Wow! 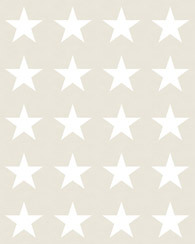 This wallpaper with a patchwork in indigo blue is perfect for creating a beautiful feature wall and adds a cheerful, lively atmosphere to the room. 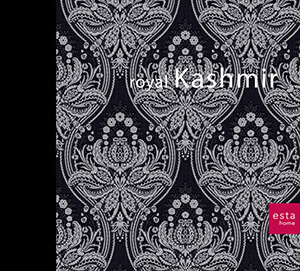 You will find this wallpaper with a patchwork in indigo blue (155711) the collection Royal Kashmir.